When two young grocery store chains founded in the late 1930s combined in 1958 to form Harris Teeter they changed the North Carolina grocery industry for the better. Featuring innovations such as air conditioned stores, refrigerated perishable shelves, and staying open later on the weekends the store quickly became a favorite among shoppers. Constantly growing, Harris Teeter continues to offer shoppers the latest innovations and highest quality foods especially in their bakery department. On your wedding day the last thing you want to worry about is a baker failing to deliver your cake on time. Instead of risking your happiness by trying out an unknown bakery, put your trust in your favorite grocery chain. Harris Teeter cakes are made using the highest quality of ingredients and their large staff of bakers ensures that your cake will be ready when it is needed. Available Harris Teeter bakery cakes include coconut cake and, a traditional wedding favorite, white cake with classic white icing. Choose a tiered cake for a formal presentation or a sheet cake for a casual wedding. All Harris Teeter wedding cake prices are reasonable making them a safe, and extremely affordable, option for your wedding day. Graduation is a major accomplishment regardless of whether or not your loved one is graduating from college or high school. Celebrating this occasion will show your loved one how proud you are of them and how excited you are for their future. 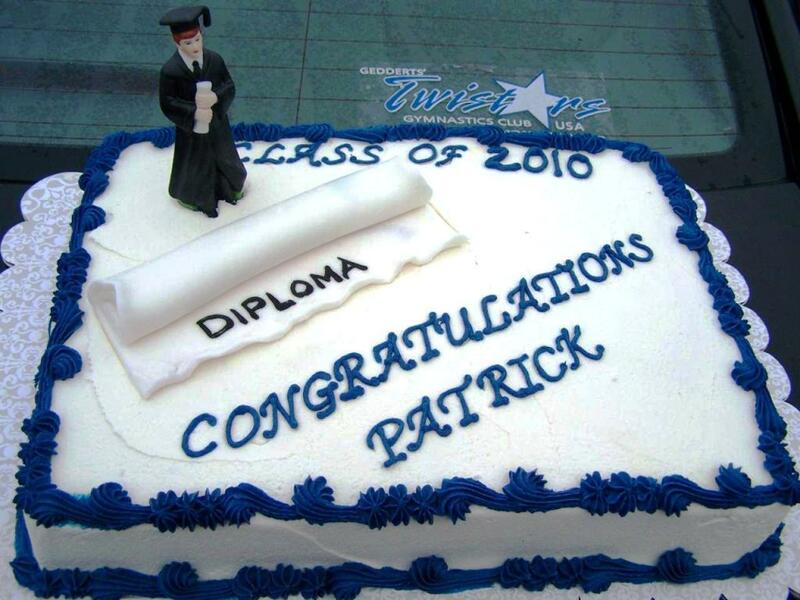 One way to mark the occasion as a true celebration is to order a graduation cake. Harris Teeter cakes for graduation area available in round layered cake or sheet cake. 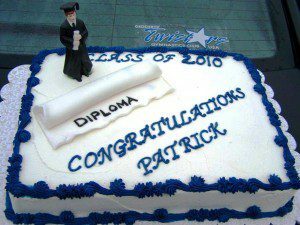 Harris Teeter graduation cake prices include a customized message, cake toppers, and your choice of cake flavor and icing. Birthday parties are big, memorable, events and the cake is one thing that both the birthday boy or girl and guests will remember the most. Harris Teeter birthday cake prices are affordable making them a great choice for a birthday party planner who is operation on a budget. Harris Teeter cakes for birthdays come in a variety of themes including licensed Disney characters, movie characters, and popular comic book themes. Cakes for adults include number designs and personal messages for the birthday guest of honor. Popular birthday cake favorite flavors offered by Harris Teeter are German chocolate, red velvet, carrot, coconut, white, and marble. While planning a baby shower many hosts are so overwhelmed by decorating, ordering food, and inviting guests that they forget to order a congratulatory cake until the last minute. 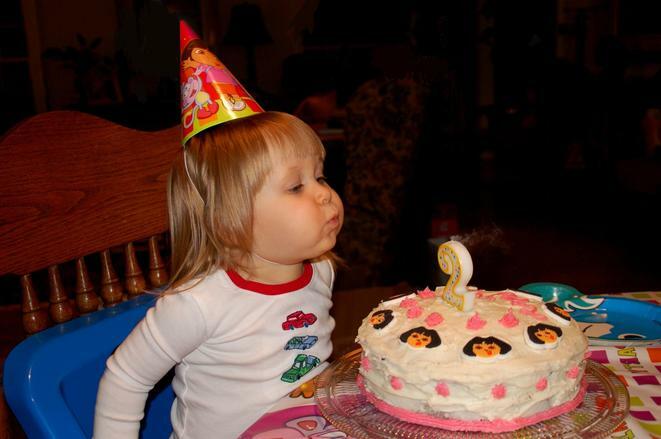 Fortunately, Harris Teeter bakery cakes are available with limited notice and are the perfect choice for baby showers. 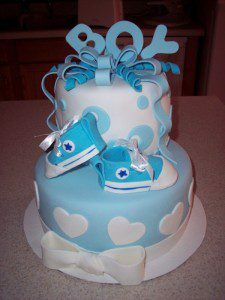 With multiple baby themes available the staff can help you find a cake that will be perfect for your party. 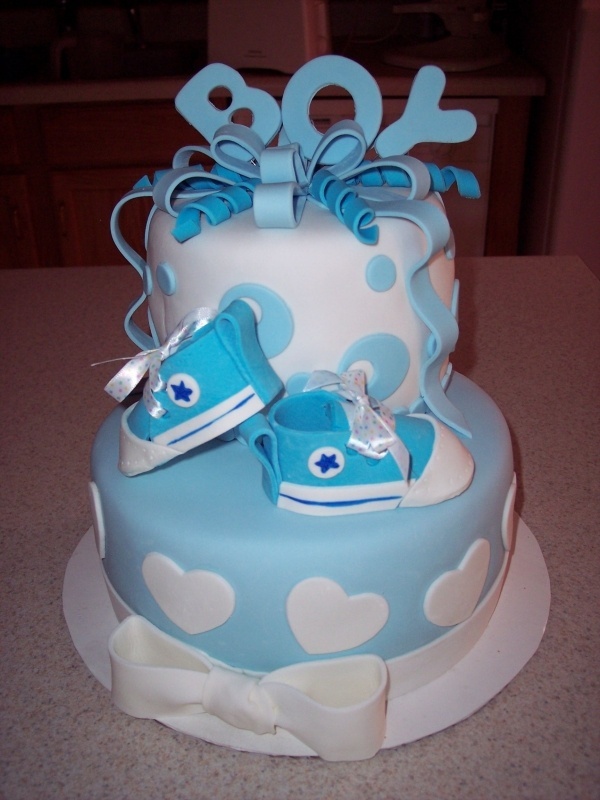 Harris Teeter baby shower cake prices include your choice of flavor, icing, and decorations (edible or inedible). When you are ready to order Harris Teeter cakes for your next occasion visit your nearest store. 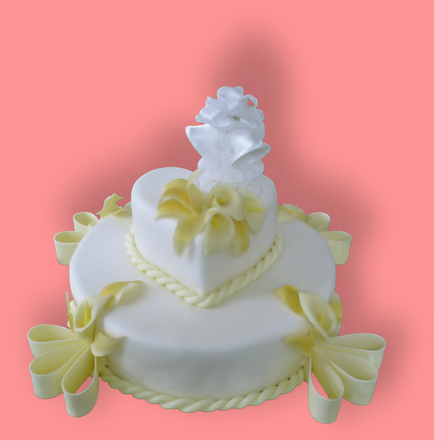 The bakery staff will provide you with an order form and the cake decorators will discuss the options with you. Either choose from their available cake flavor combinations, or create your own unique combination with their assistance for any type and form of Harris Teeter cakes.